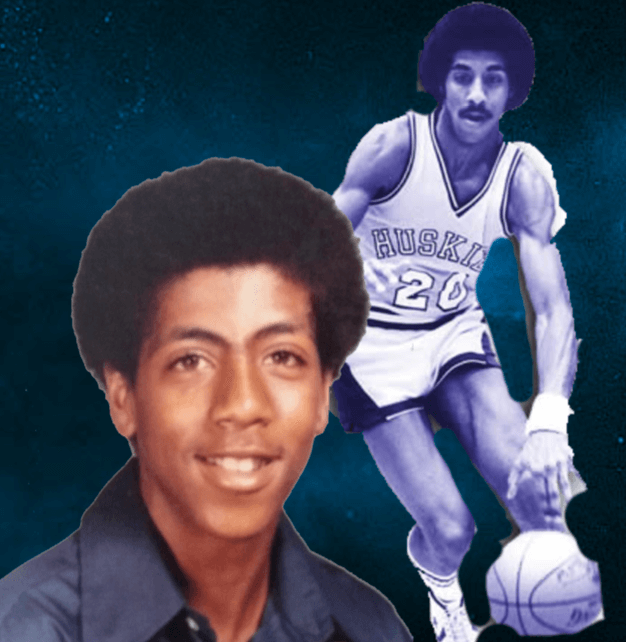 Growing up in Compton during the 60s the city wasn’t nationally known as home of gangster rap yet, but Lorenzo Romar still had to deal with negative city dynamics. On the LA basketball scene, he wasn’t a highly recruited basketball player. In result, Lorenzo didn’t receive any Division 1 scholarship offers and after attending junior college. Lorenzo eventually played at the University of Washington and then later became the head coach for 15 years. In that time span, he produced talents like Nate Robinson, Isiah Thomas, Dejounte Murray, Markel Feltz and a dozen other NBA players. As my very first guest, Lorenzo reveals his favorite UW squad of all time, his knack for networking/building genuine relationships with people and his faith in Christ. He also gives his take on the NBA’s one and done rule and what NCAA rule changes, he would like to see happen.